If your vehicle ever breaks down, we won’t leave you stranded. From jump starts to tire changes, our roadside assistance coverage will get you moving again. 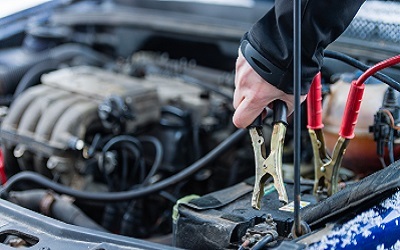 Roadside assistance covers different services like Flat Tires, Dead Battery, Lost or Locked Keys, Fuel Delivery, & More! Flat Tire? No need to worry. Perry County Towing provides tire change services to both individual operators and commercial vehicles. 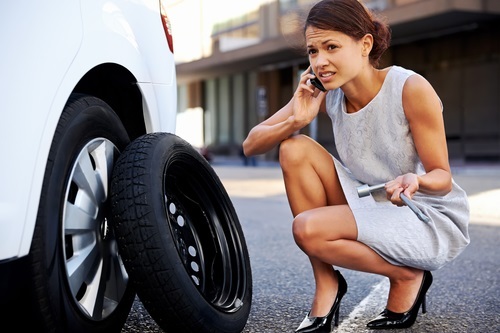 Some tire change services include changing flat tires, checking air pressure, and getting you back on the road safely. 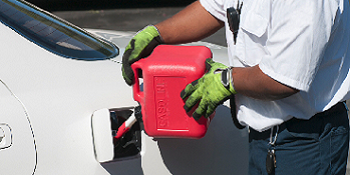 Running out of gas and in need of a roadside fuel delivery? Perry County Towing provides quick fuel to you at your breakdown location. Our on road fuel delivery services will make sure that you are not stranded helpless on the side of the road because of an empty tank. We deliver fuel at your breakdown location with our mobile fueling services. Running out of fuel will no longer be an issue because of our mobile fuel delivery. Getting fuel at your breakdown location is at your finger tips. 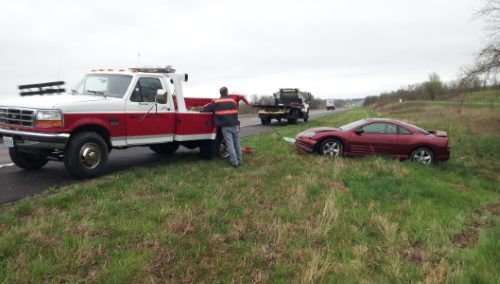 Perry County Towing has become the premier towing and roadside assistance company in Perryville, Missouri. 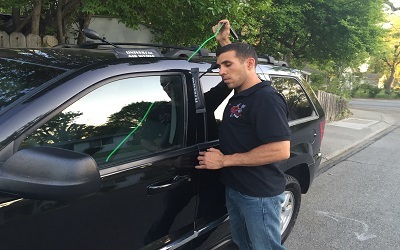 We are committed to providing you with the highest level of customer service possible, so that you keep coming back to us for all of your towing & roadside assistance needs!